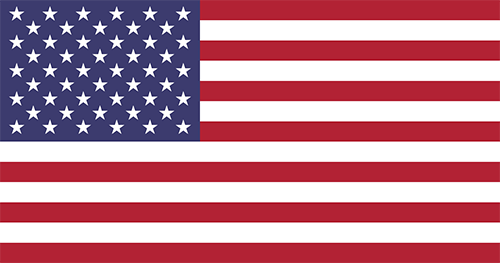 Diamondback Golf Club at Woodland Valley is proud to be the only golf course on Highway 9 that is American owned and operated. 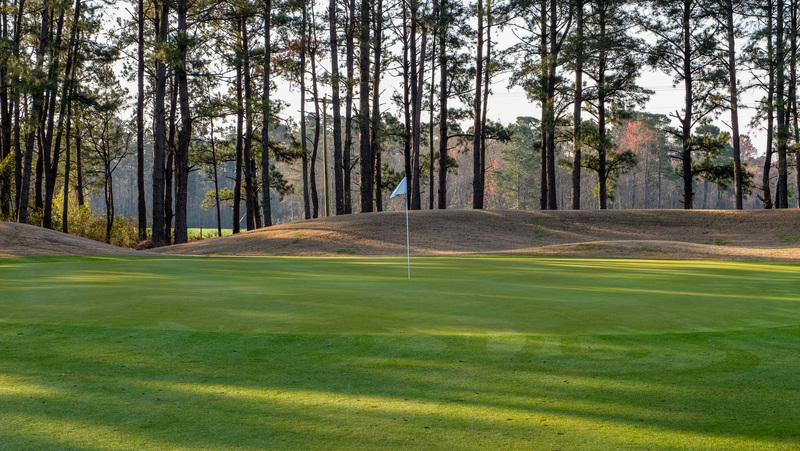 We understand what the local residents want out of a golf facility; consistently good conditions, great southern hospitality and a fair price. 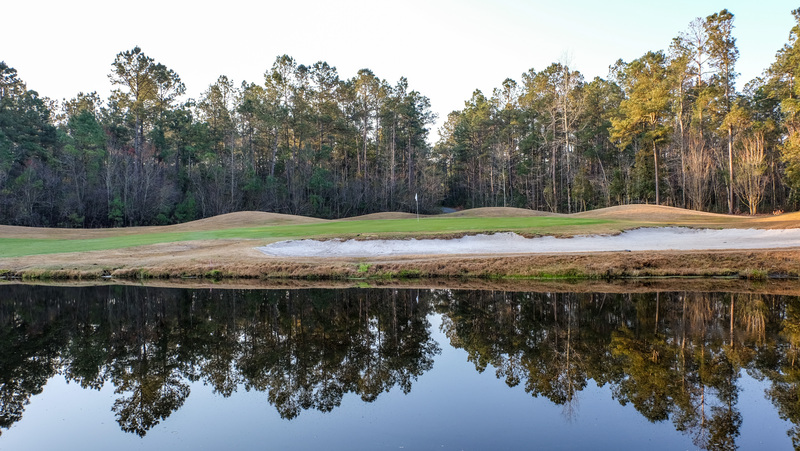 Come out for a round and experience what makes Diamondback Golf Club the best place for “down-home” hospitality and great golf. 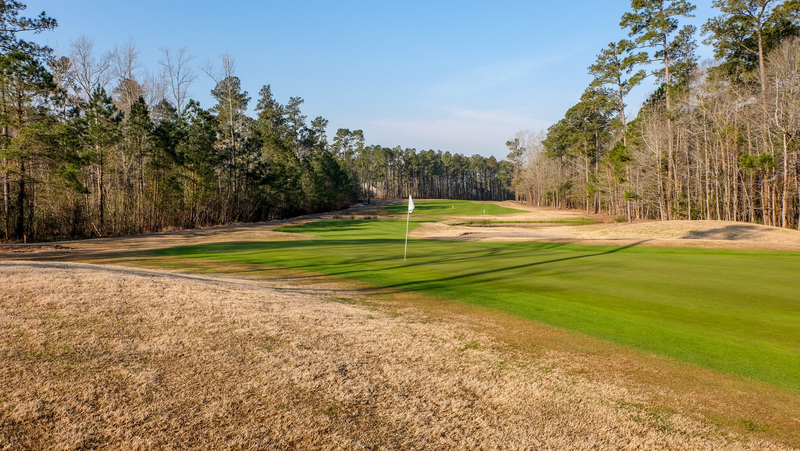 Diamondback Golf Club is just what you have been looking for. 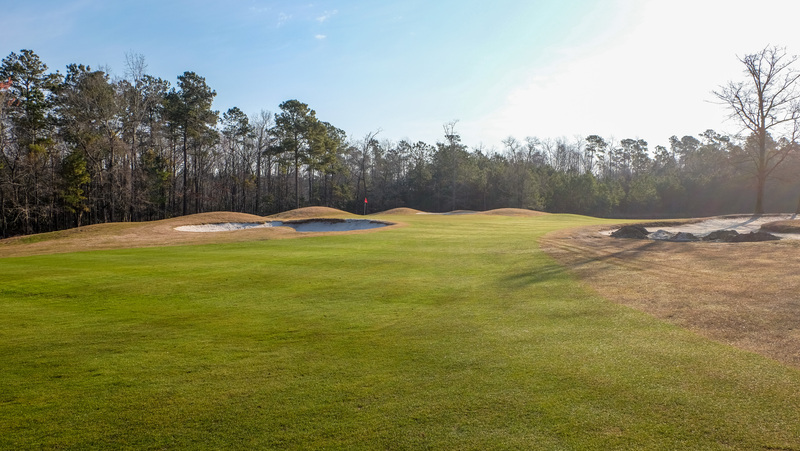 This Russell Breeden designed course is set in the low-country woodlands just outside of North Myrtle Beach, South Carolina. 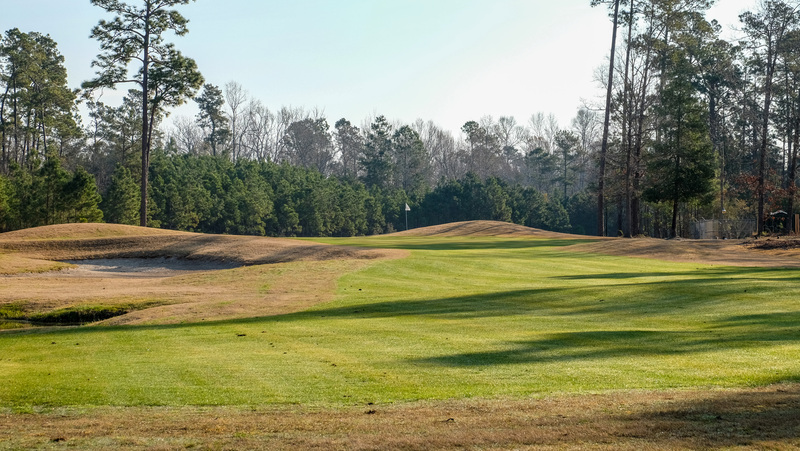 Measuring 6928 yards from the back teeing ground, Diamondback is playable and enjoyable for golfers of all abilities. Even more enticing than the golf course is the way you will be treated from the moment you arrive at the property. 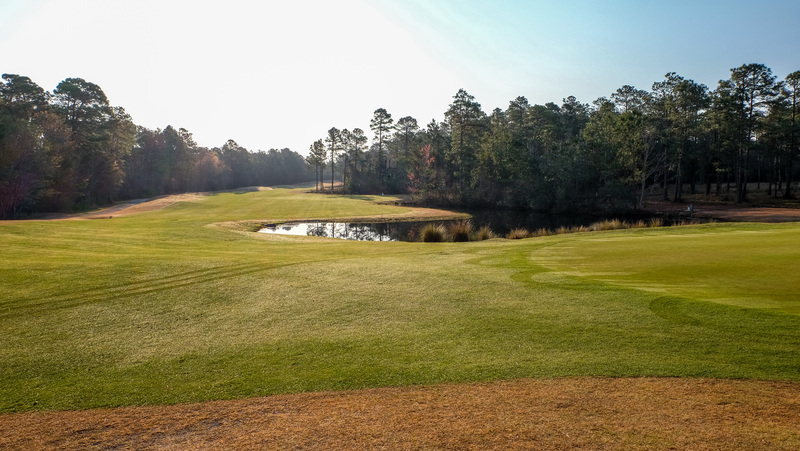 A staff led by Aynor’s own Patrick Wilkinson, one of the Grand Strand’s most highly regarded golf professionals, will make you feel welcome and wanted throughout your time at Diamondback Golf Club. 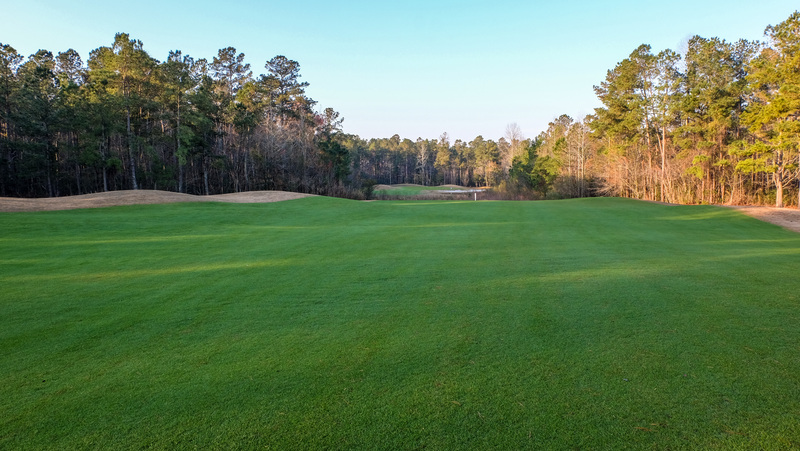 Don’t pass up the opportunity for a new golf experience because of a little drive. Diamondback is conveniently located just off of Highway 9 in Longs. Where is that? It is just a short drive from North Myrtle Beach, Conway and Little River. You will be glad you made the brief trip and will happily make it over and over again. From Myrtle Beach: Drive North on US Highway 17. Take the ramp onto US 22 W toward Conway. Exit onto SC 905 N toward Longs. Turn left onto SC 9 N, stay on for about 9 miles. Turn right onto SC 420 N/Log Cabin Road. Turn left into Diamondback Golf Club.